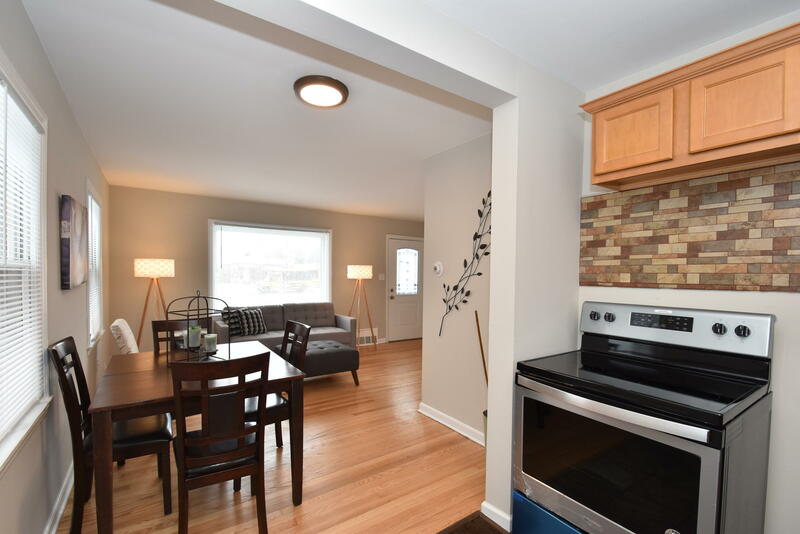 This 1.5 story Cape cod is newly renovated and move in ready! A beautiful home boasting an upgraded kitchen with tile flooring, new cabinetry, & stainless steel appliances is sure to please. Enjoy ample space in the lower level, to be used to your liking. Close to public transportation. Truly a gem!